London: French Formula One driver Pierre Gasly will graduate from Toro Rosso to Red Bull Racing as replacement for departing Australian Daniel Ricciardo from 2019, the team announced on Monday. 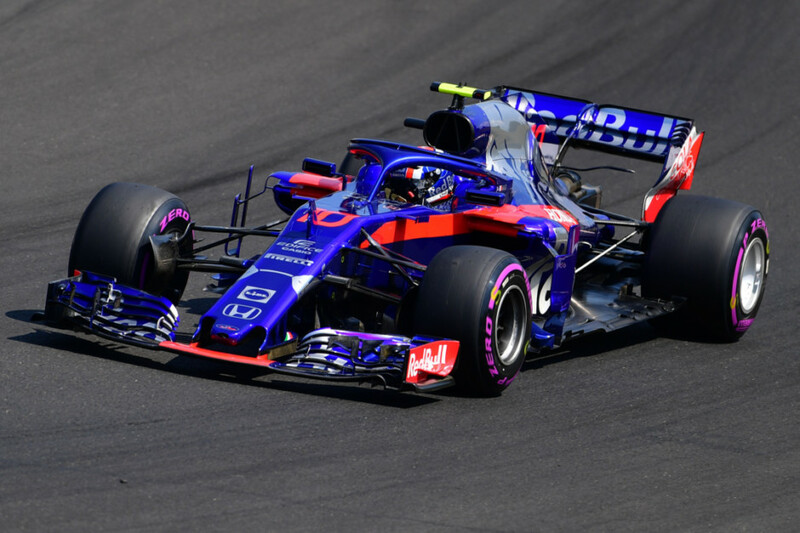 “His stellar performances this year at the Honda-powered team, in only his first full season in Formula One, have only enhanced his reputation as one of the most exciting young drivers in motorsport.” Gasly won the GP2 (now Formula Two) title in 2016 and made his F1 debut with Toro Rosso in Malaysia late last year before starting his first full season in March. McLaren’s Formula One reserve driver Lando Norris will, meanwhile, make his Friday practice debut at this week’s Belgian Grand Prix, the team said. The 18-year-old Briton will take double world champion Fernando Alonso’s car for the first session at Spa-Francorchamps. Norris is also competing in the Formula Two championship, where he is second overall and 12 points off the lead, with practice for that series starting 25 minutes after the end of the Formula One session.